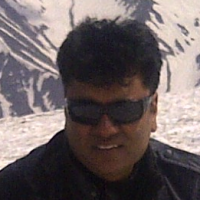 I am based in Gurgaon and deals in real estate business. Testing.... ADILABAD villa - cronjob - tomorrow Friday. Adilabad, test the next cronjob (1 to 6 AM, tomorrow).